Wild game is a delicious and healthy alternative to store-bought meats, and deer-hunting season often creates an abundance of fresh venison just begging for inventive ways to be prepared. Cooks often find that the stronger flavor of wild game meat can make the meat difficult to season well. Herbs offer the perfect solution. Bay, juniper berries, rosemary, sage, savory, and sweet marjoram all pair well with venison, as well as many other wild game meats. Bay is an excellent herb to use with recipes, calling for long-cooking of meats, and venison is no exception. Using bay to season venison is a classic marriage of strong flavors. Bay evens out the flavor of venison, giving it more of a robust richness, and taming the meaty flavor. Bay leaves release their flavor slowly during cooking, so it's ideal for soups and stews, using venison. 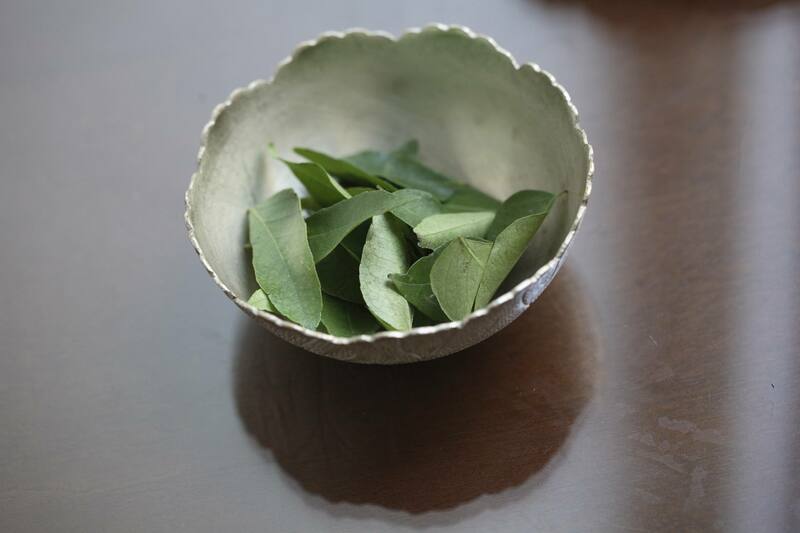 Normally, whole bay leaves are added during cooking, then removed before serving. Juniper berries are a classic addition to venison dishes. It lends a slightly acidic, almost citrus flavor to the meat. Like other strongly flavored herbs, it stands up well to the meaty flavor and nearly tames it. Most recipes call for juniper berries to be crushed and mixed with other ingredients in a coating applied to the venison before cooking, or in a marinade or brine for soaking the meat before cooking. The naturally resinous flavor of rosemary is a perfect addition to wild meat recipes. For those using a recipe for roast venison that calls for potatoes, then rosemary will accompany both foods beautifully. Rosemary stands up well to the strong meat flavor and cuts through any heaviness that may be found in more rustic venison recipes. Sprigs of rosemary can be draped over the meat or ground leaves sprinkled before cooking; or combine rosemary with other spices to create a rub. Venison roasts can even be baked on a bed of rosemary stems left over after fresh rosemary leaves have been used for other purposes. Sage is the perfect herb for venison or any wild game, taming the gaminess but still allowing the robust flavor to be evident. Dried sage is the rare herb that is just as flavorful when dry as when fresh, so use a light hand, especially on the first few venison recipes. Add a bit at the beginning of cooking, then again near the end if a test taste seems to call for it. Too much sage can create a bitter flavor. Sage can increase in flavor when meats are frozen, so use caution with any recipes you plan to store in the freezer. Savory is said to be a lightly flavored herb, but it can add the missing touch with many venison recipes. It is said to bring the flavor of other herbs together, so it is a good addition to other herbs on this list when combined together in a rub or marinade. When used alone, add savory towards the end of the recipe cook time in order to keep the flavor from cooking off. Add it first about 30 minutes before the cooking is complete, then again in the last five minutes if the cut of venison is particularly strong-tasting. The taste of sweet marjoram is similar to oregano without any hint of bitterness. (Marjoram actually is a form of oregano.) 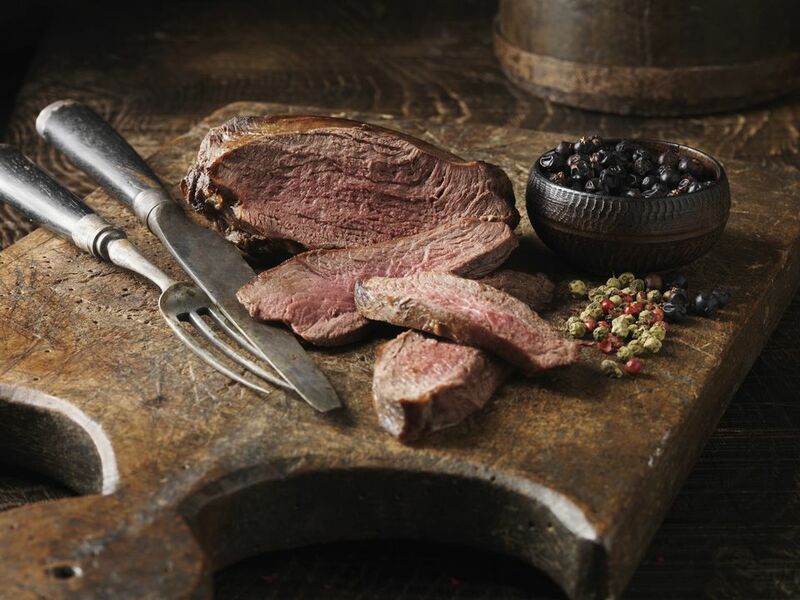 Richer and more balanced than oregano, it holds up very well to stronger-tasting wild game such as venison. It adds a depth of flavor that is unmatched and can be substituted for oregano in any venison recipe that calls for it.